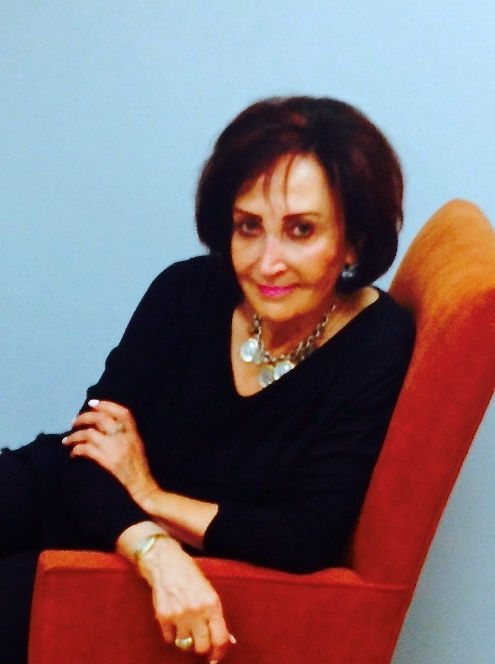 Dr. Seddigheh Feisee, a renowned, trusted, and well-respected Board Certified physician with extensive training in aesthetic services and laser surgery, has been serving clients in D.C., Northern Virginia, and Maryland for over 35 years. Upon graduation from the University d’Aix-Marseille in France, Dr. Feisee completed her internship and residency at Union Memorial Hospital, an affiliate of Johns Hopkins School of Medicine in Baltimore and later worked at St. Mary’s Hospital, an affiliate of the University of Rochester School of Medicine. Dr. Feisee held a teaching appointment with Georgetown School of Medicine, one of the premier medical schools in the country. Dr. Seddigheh Feisee is loved and celebrated by a community of patients and peers. She is well known and appreciated not only for her reputation as a seasoned and skilled physician but also for her generosity and commitment to her patients.